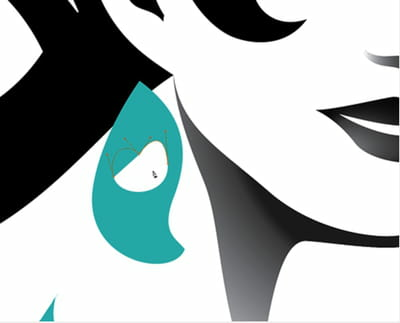 Discover — or rediscover — Adobe Illustrator, the top vector drawing software. It comes with stunning features, such as multiple work plans (up to 100), gradient transparency, separation preview, simplification of clipping masks, the ability to act directly on the object to apply a color gradient effect, and more! All of these are combined with enhanced graphics styles, which makes this version a rare gem. All Adobe creative software operates via the company's Creative Cloud. In order to benefit from Illustrator and other Adobe programs in the Cloud, you must register for a monthly or annual membership. Latest update on March 8, 2018 at 11:14 PM.